FiberScan™ - Laser Mechanisms, Inc.
Laser Mechanisms’ FiberScan™ option provides both high speed and accuracy in a compact, easy-to-control ­package. Available for up to 20 mm diameter beams, FiberScan™ can deliver up to 1 kW of laser power to any point within the system’s field of view. An available option for all wavelengths from 258 nm to 10.6 μm, these galvo-based solutions can be used with standard F-Theta or telecentric flat-field lenses for large processing areas. For smaller fields, standard focus lenses can be used as an economical alternative. 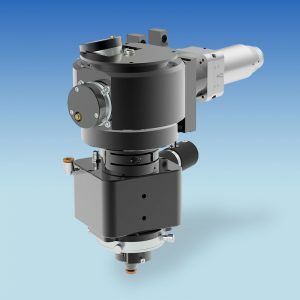 In addition, drilling nozzle systems can also be employed to allow coaxial gas assist to the high speed galvo capability for exceptional micro-drilling and cutting. 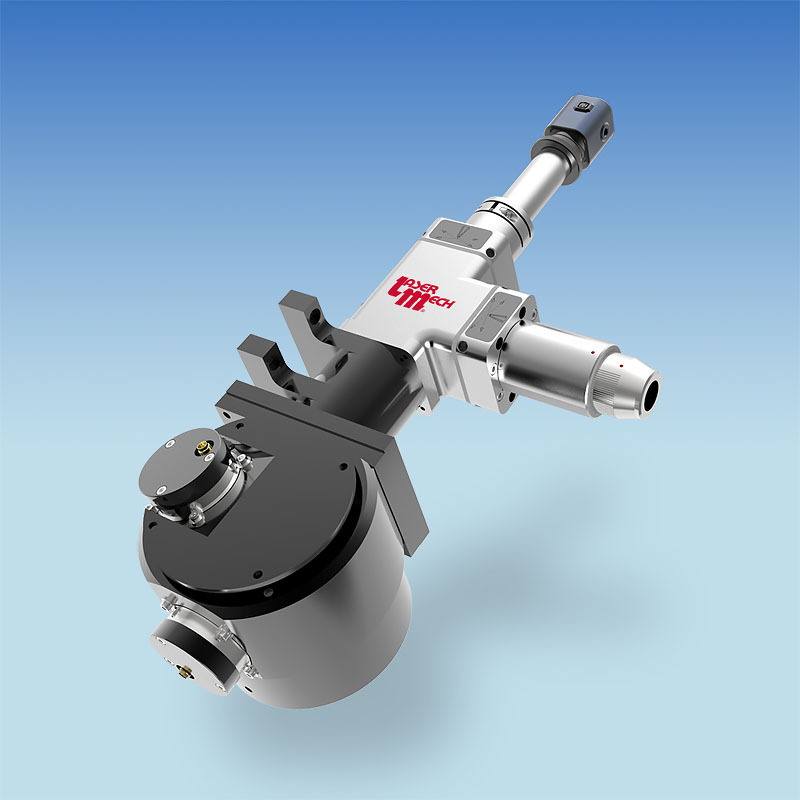 A larger gas nozzle can be supplied for coaxial shield gas in micro spot and seam welding applications. Revolutionary galvo technology combined with angular position encoders means the fastest and most accurate processing possible – usually more than twice as fast as standard units. The system can be controlled with standard XY2-100 protocols or any other galvo control system. Also available is a Laser Mechanisms’ controller for easy programming of standard shapes and interface to a PLC. In addition, Laser Mechanisms provides all of the necessary beam delivery and expertise to condition and deliver the laser beam to the galvo unit through focus, so that the system is fully optimized from the source to the focus spot.